Westlake’s location in Palm Beach County ensures sunny skies and serene beaches in close proximity. Highlighted by a scenic park with expansive lawns, this brand new city will blend urban and rural to become the epicenter of Palm Beach County. 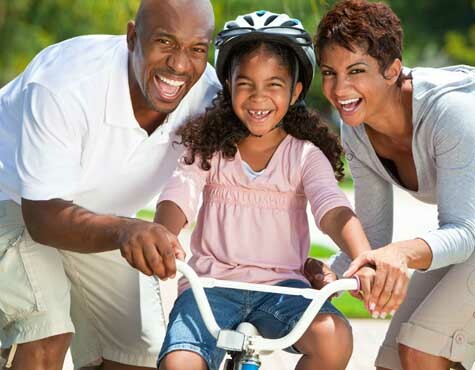 Close to the Amenity Center and future Town Center, our site puts you in the heart of the community. Located east of Seminole Pratt Whitney Road, Westlake’s newest neighborhood offers convenient access to local attractions and shopping. 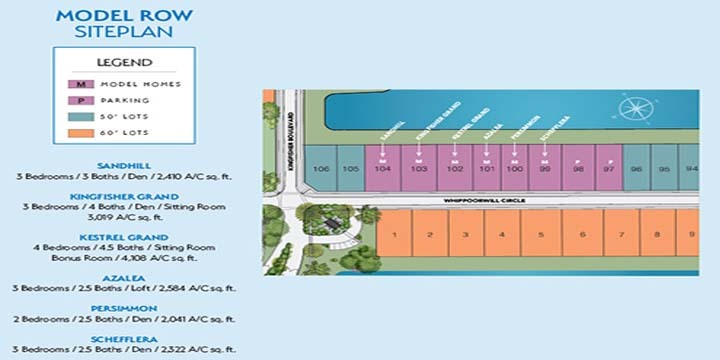 See how our Indigo and Cypress Single-Family homes fit together, with this model row site plan. Built from the ground up, Westlake is located in the heart of Palm Beach County, close to beautiful beaches and unspoiled nature reserves. 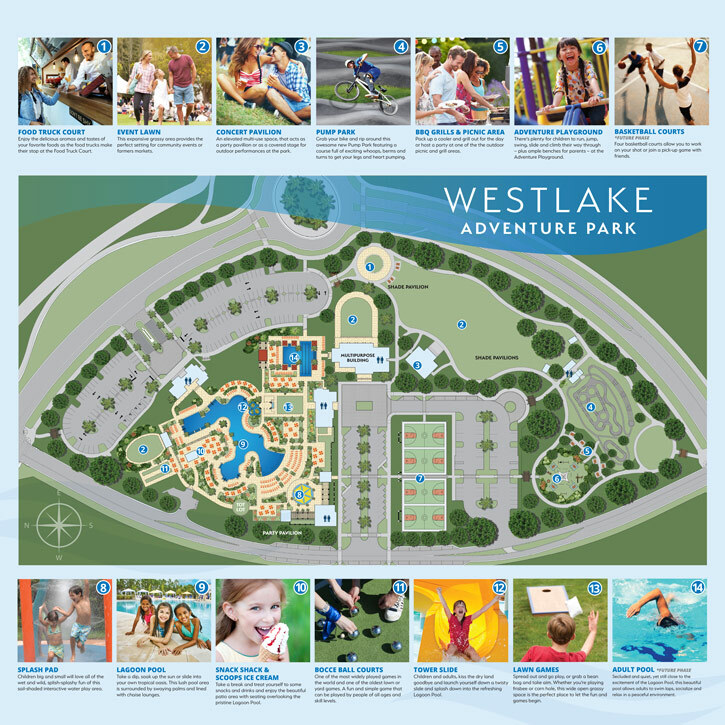 Whatever your favorite style of recreation, you're going to have the time of your life at the Westlake Adventure Park.